Home » News archive » SUPER UNISON…n." SUPER UNISON: Stream "Parts Unknown." Recorded by Steve Albini (Nirvana, Pixies, Jawbreaker), produced by Don Devore (Ink & Dagger) and mastered by Jack Shirley (Oathbreaker, Deafheaven), Stella is a sonically dynamic outpouring of aggression and emotion. On this album, Super Unison tackles challenging and personal subject matter while ultimately finding a light that cuts through the dark. Super Unison formed in 2014 and dropped their highly-acclaimed debut LP Auto in 2016 on Deathwish after a self-titled EP and a single release. 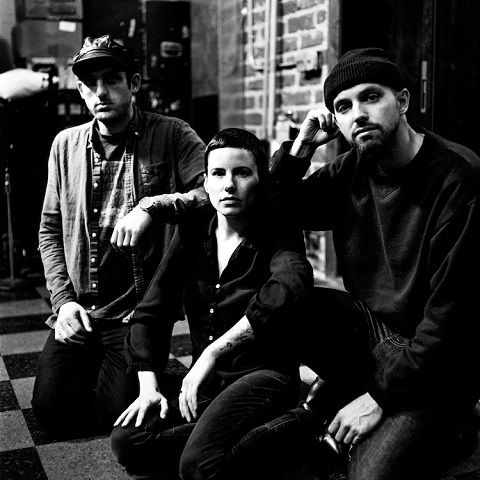 Over the course of the last two years, Super Unison toured the United States in support of Auto, then released another single, “Orchids,” via Adult Swim’s Singles Series. Now, Super Unison will prepare for the October 26th release of Stella; the ten-song album is available for pre-order and more songs from the record will surface soon.